Overall, I found this year’s KLIAV demo standards to be the highest that I’ve ever experienced having been part of the show for the last few years. I wonder if all the extra effort is due to the competition for “Best Sound Of Show” Awards. 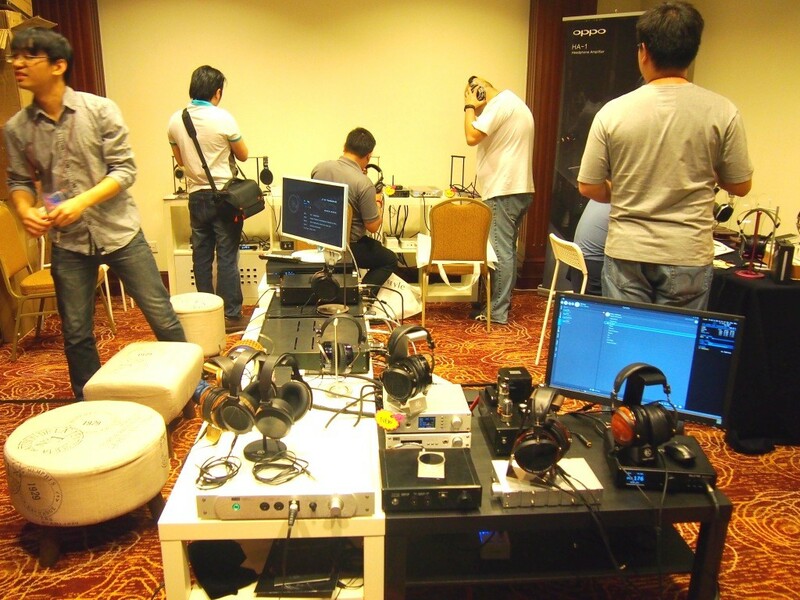 Anyway I am glad that we, the show goers get to hear better sound demos from the participating exhibitors. Here are some photos, and general sonic descriptions which I can best recall. 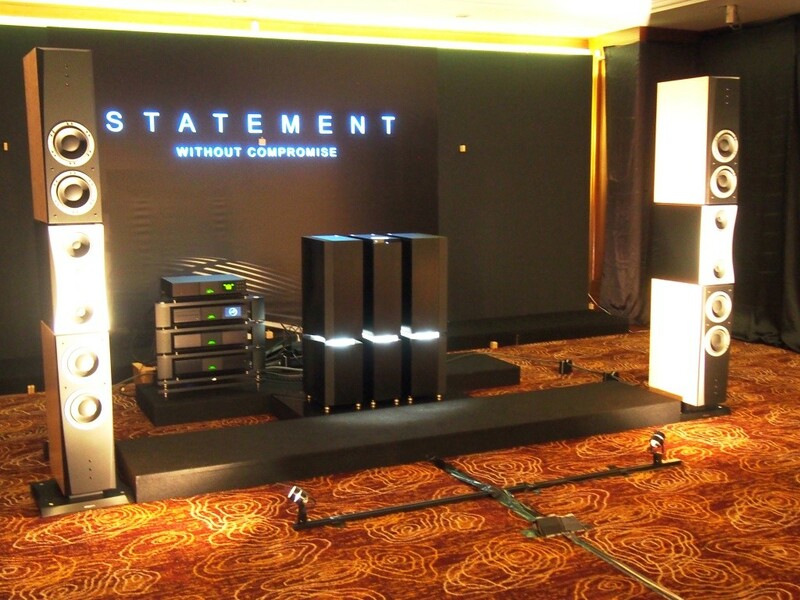 Naim’s sonic Statement, a full Naim system driving Dynaudio Evidence speakers to near perfection, big vivid sound stage full of details! Not just a Statement, but a Testament too! 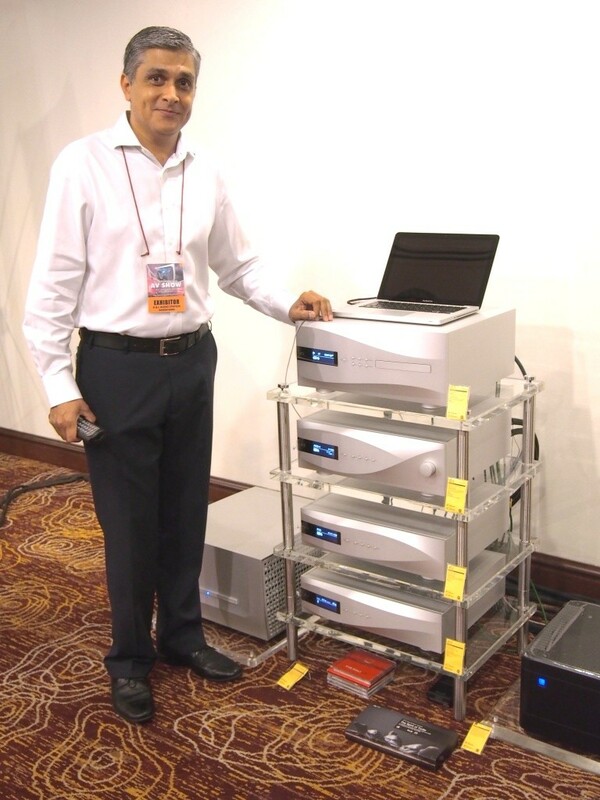 Raween Bawa of DCS was on hand to demo the full Vivaldi system. 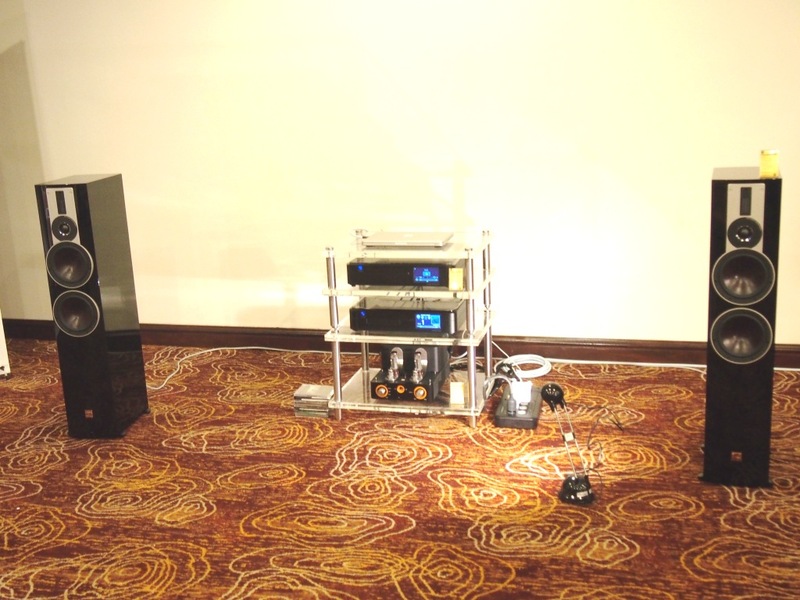 PS Audio music streamer & DAC combo, with Unison Research tube amp, powering Dali speakers, It was not demo when I arrived. This full set DCS Vivaldi 4 piece digital system rocks with Constelation amp, PS Audio power regenerator and Opera Grand Callas speaker. 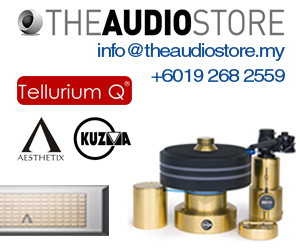 This is a trully versatile system, capable of delivering all kinds of music genre with satisfaction. 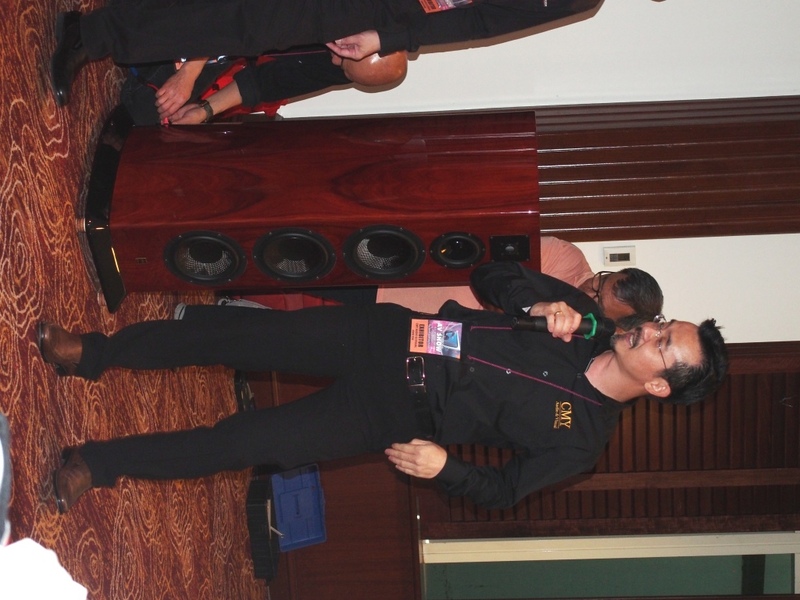 Raween was on hand to demo folk songs, rock music, classical, jazz and even techno & dance tracks. I am very impressed with the latest Opera speakers in a sense that they are no longer a one trick pony. 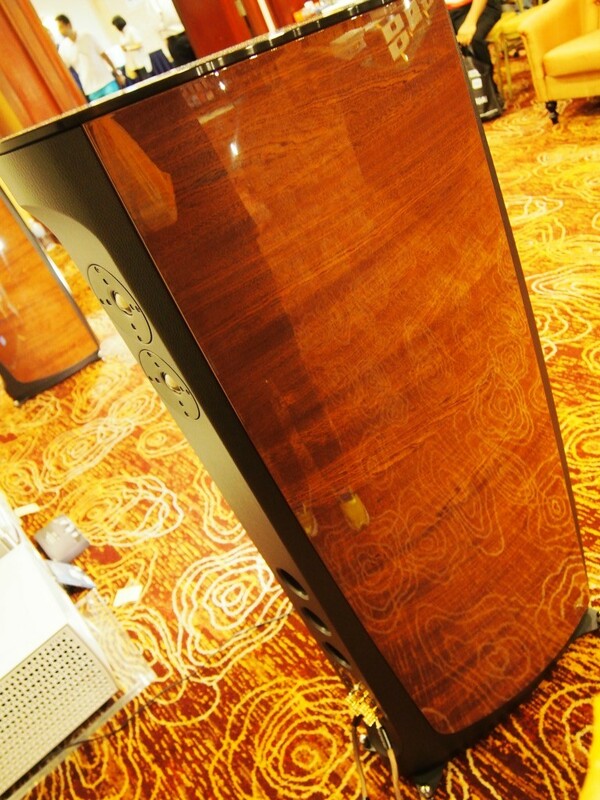 Previous versions of Opera speakers I’ve heard only excells when playing “old” music, namely classical, jazz or opera! 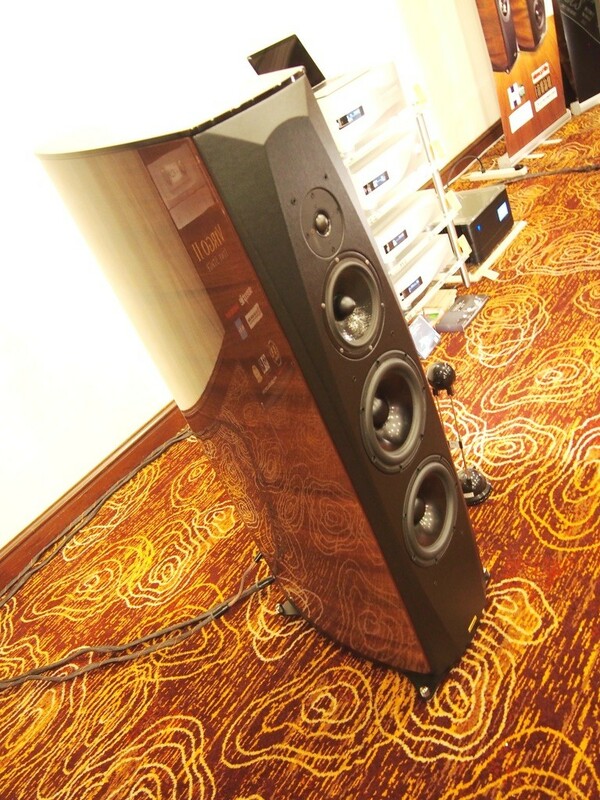 Note that this speaker has a pair of rear firing tweeters for ambiance & spatial enchancement. 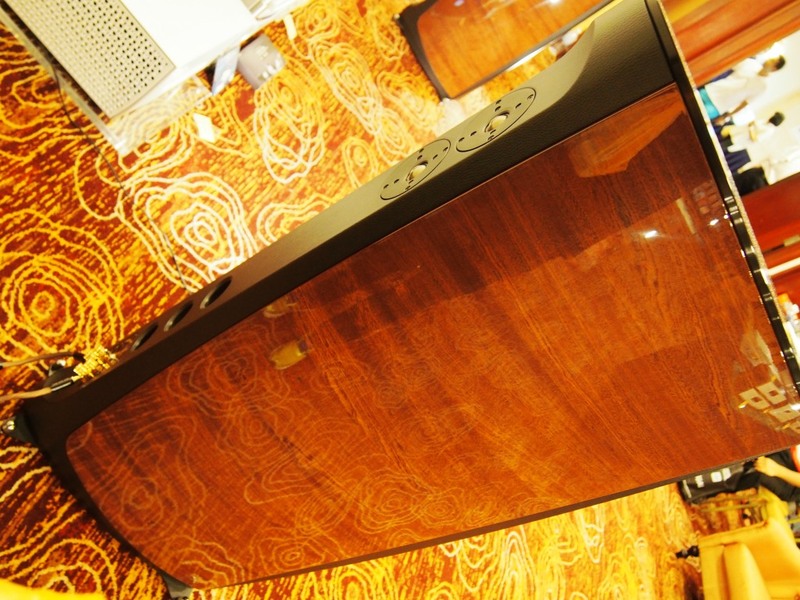 Opera speakers now have the fit and finishing style of Sonus Fabers speakers during the Franco Serblin era! Excellent. 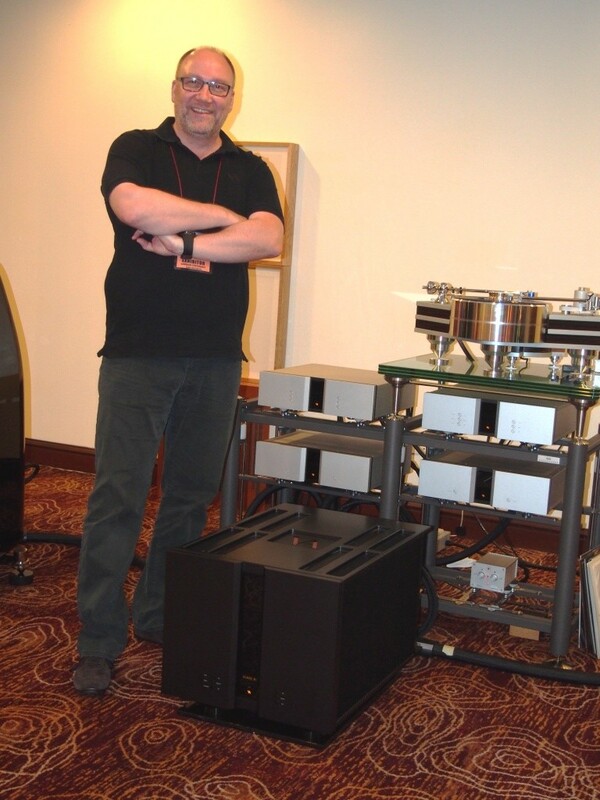 Orpheus CD player partnering Goldmund pre & power amps to drive Wilson Audio Sasha II. Hard hitting, but un-inviting sound. Lots of head fi gear on demo for the younger set! 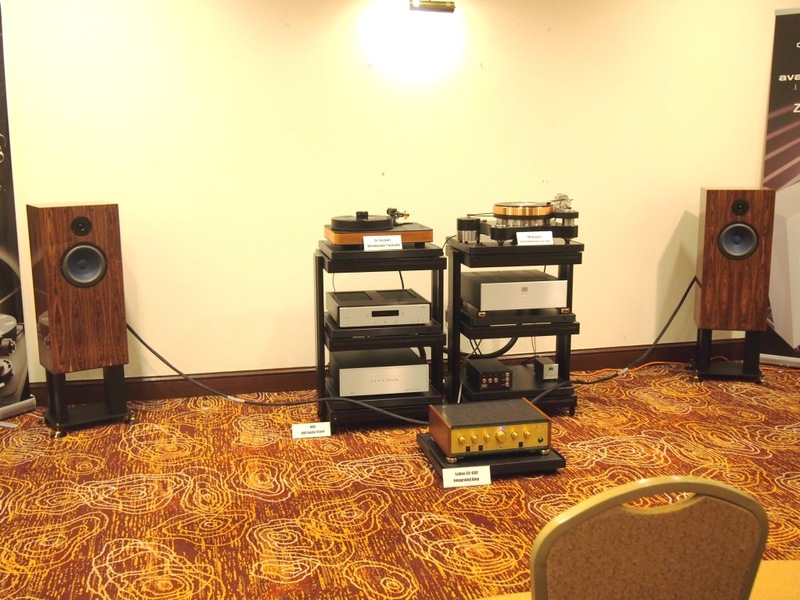 Dr Feickert turntable, Aesthehix phono stage and Le Ben amp driving Audio note speakers with smooth, holographic sound, with a honeyed mid range. 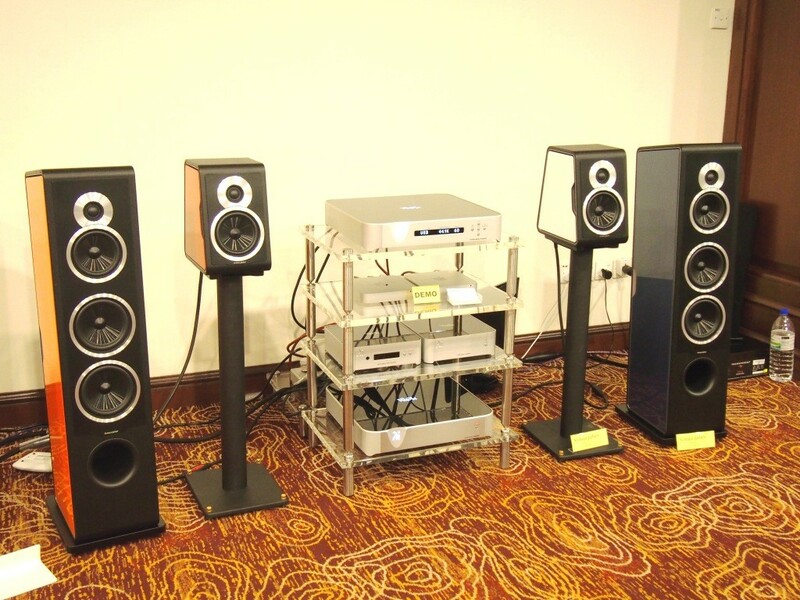 A very balanced and nice sounding system. 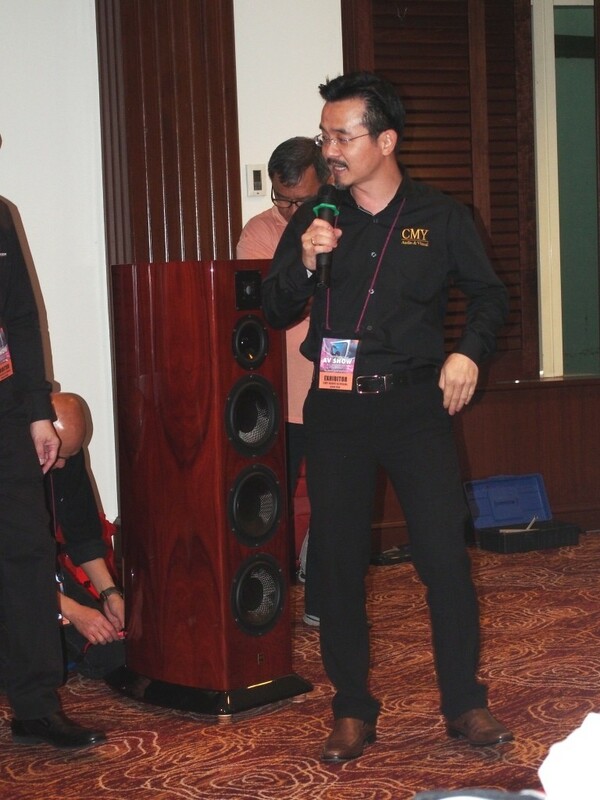 CMY Audio & Visual’s John Yew starts singing to test Franck Tchang’s speakers! In this shot, he does bear a passing resemblence to Jacky Cheung, don’t you think so? 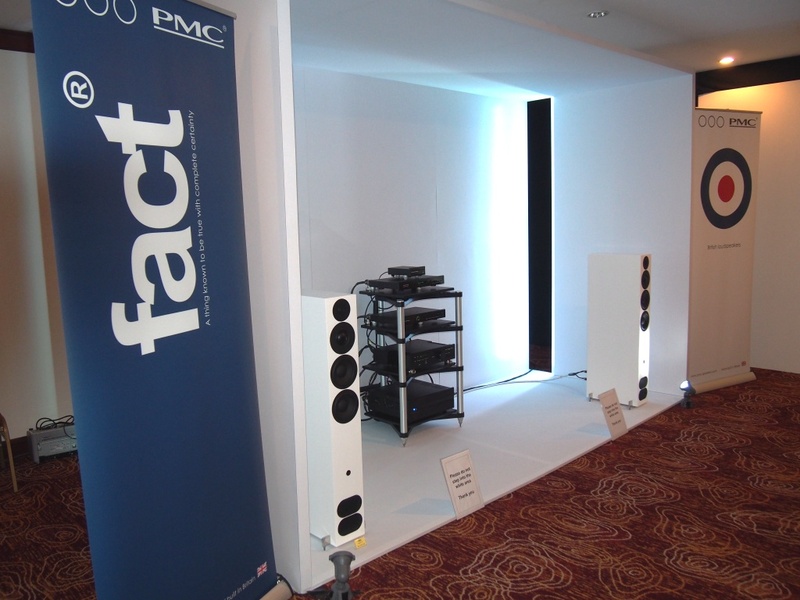 I am somewhat biased when it comes to PMC, but this pair of Fact 12, powered by full Bryston electronics just sounded super coherent, tonaly well balanced and best of all, amazing bass quality, from such a small speaker! 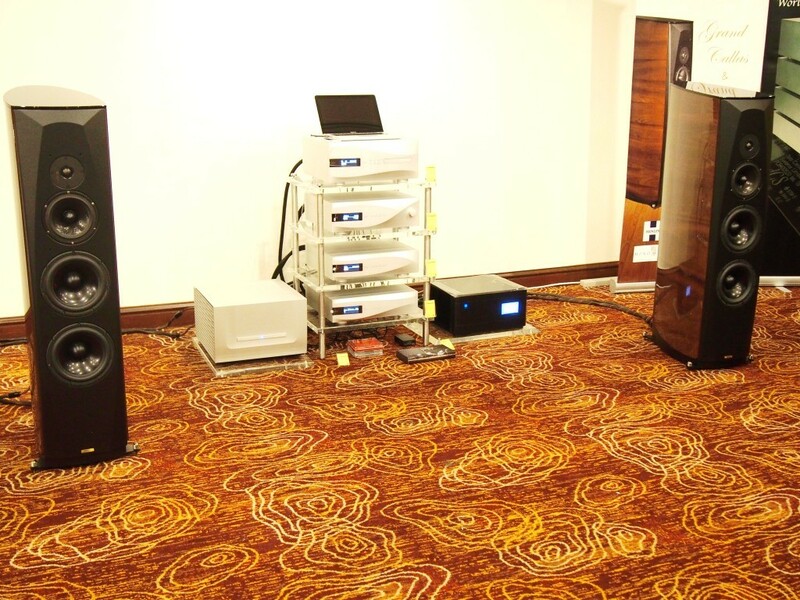 Sperling turntable, with full Vitus electronics powering Marten Coltrance 3 speakers. 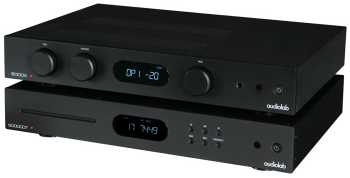 One of the most anticpated seven figure price tag high end system in KLIAVS is also one of the most dissapointing. Echoey and sometimes ear prickling highs, with a lumpy bass response best sums up the sound. 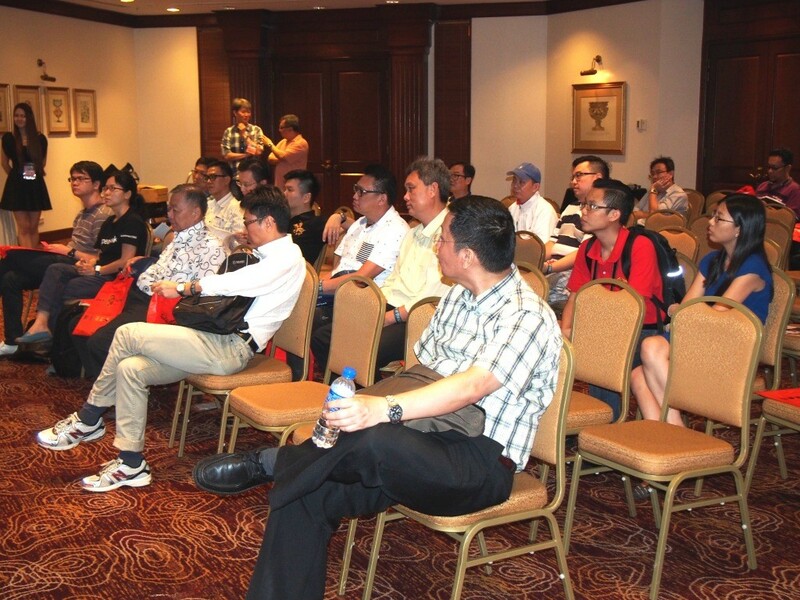 I guess the speakers and probably other equipment had not been run in yet! Han Ole Vitus the designer of great amps, couldn’t do enough to save the day, despite looking all “The Rock” Dwayne Johnson like macho! Holy cow! 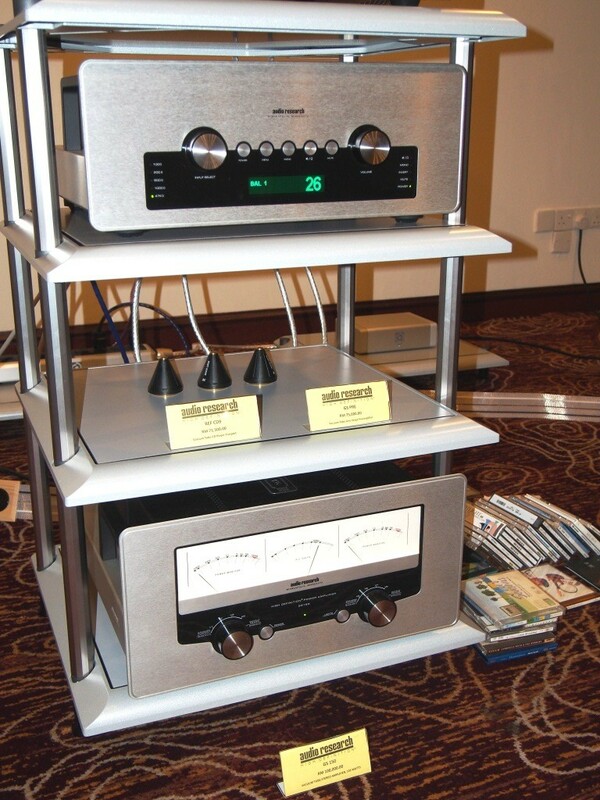 Is that Apogee speakers that I see? 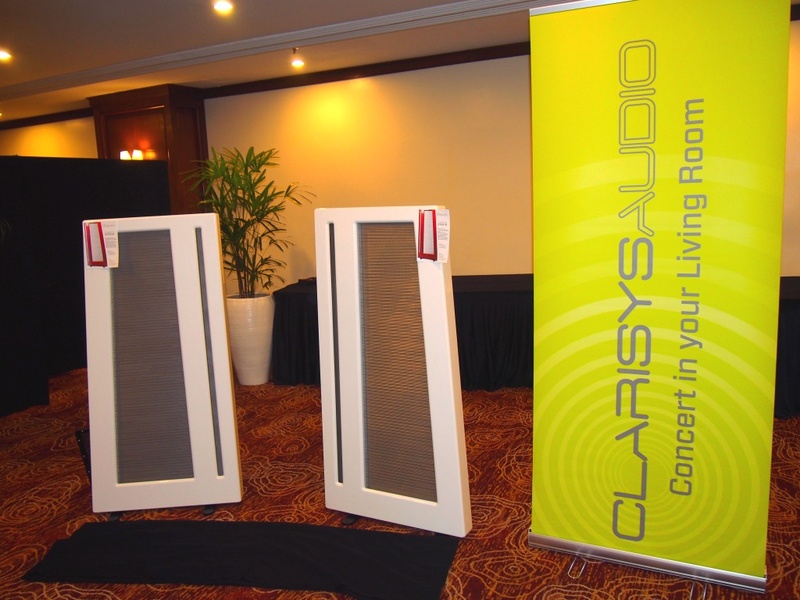 It’s an Apogee rebirth of sorts, in the form of Clarisys Audio. 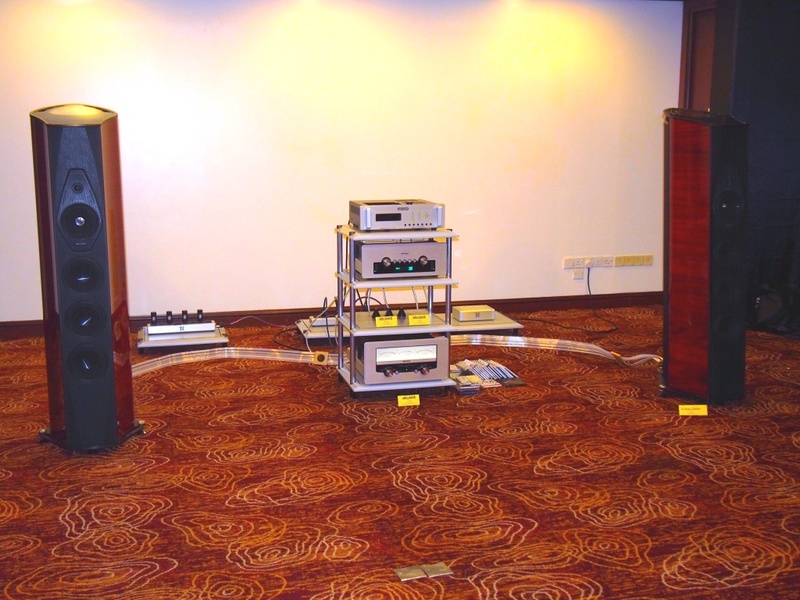 Seen here on it’s first day demo, I heard great potential from this system powered by a Mac Mini as music server, Lampiztor tube DAC, JRDG pre & power amps and WF4S power amps for bass duties. 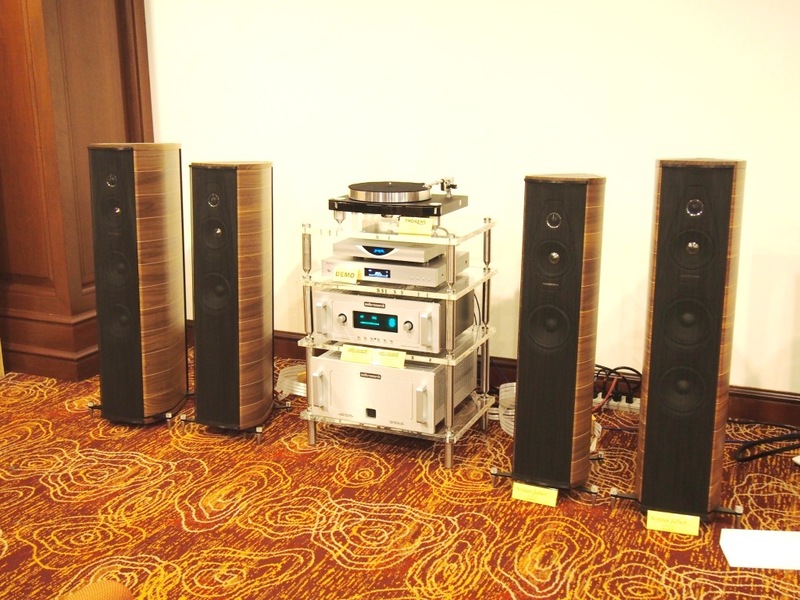 The system sounded on it’s peak performance on the third and final day, when Devialet amps were used instead. 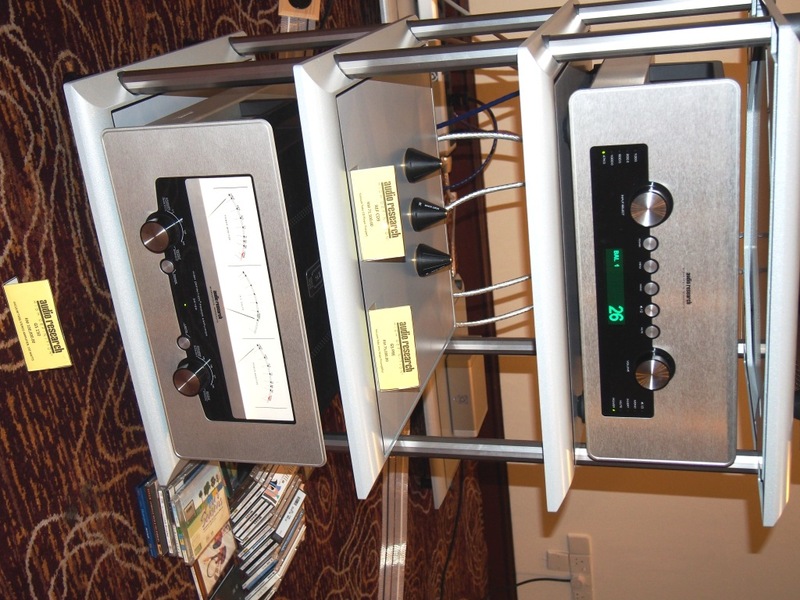 There was an air of sophisticated exclusivity in sound that I’ve not experienced from high end system for a while now. 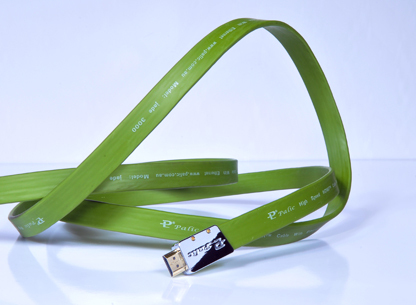 This system is very true to source, i.e. the recordings. 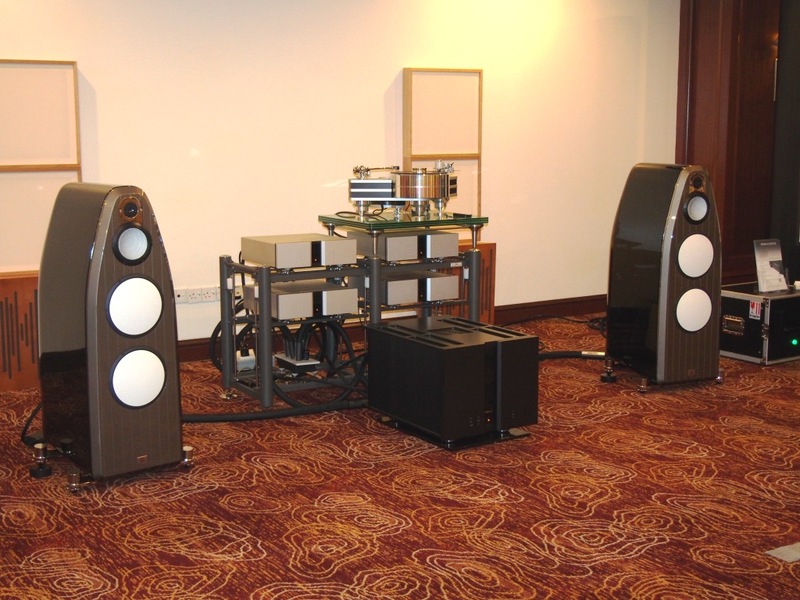 Wadia electronics powering Sonus Faber speakers, very neutral and precision sounding. Linn music server, ARC pre & power combo with Sonus Faber speakers, rather coherent sounding, but slightly boring in a sense that I can’t seem to grab anything particular special to remember it by. 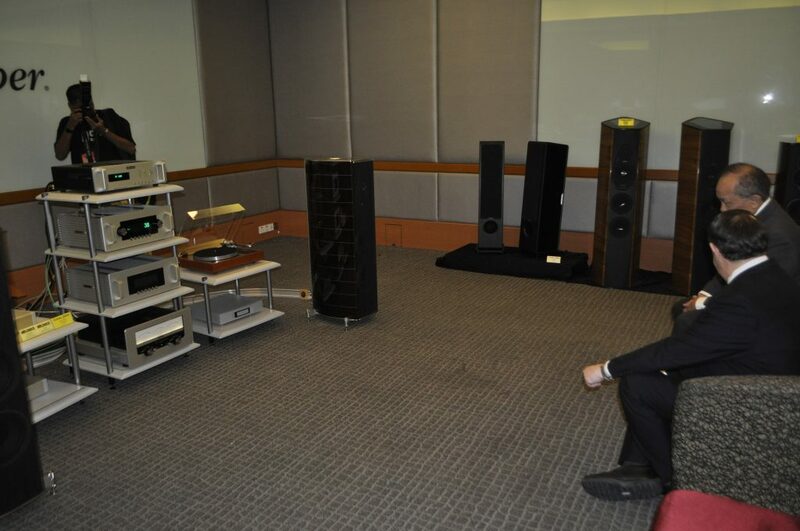 ARC Reference CD9, and GS pre & power combo, with current Sonus Faber top range Lilium speakers. 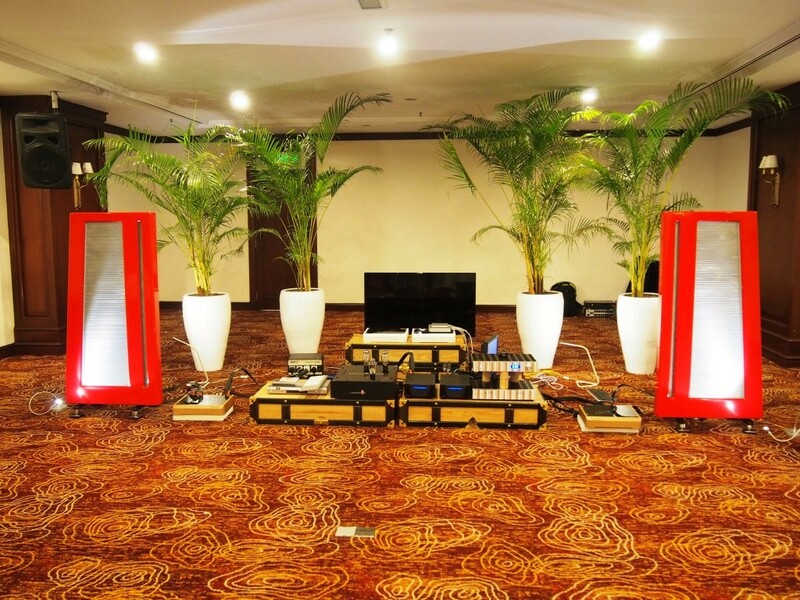 Full cabling & accesories by Nordost. 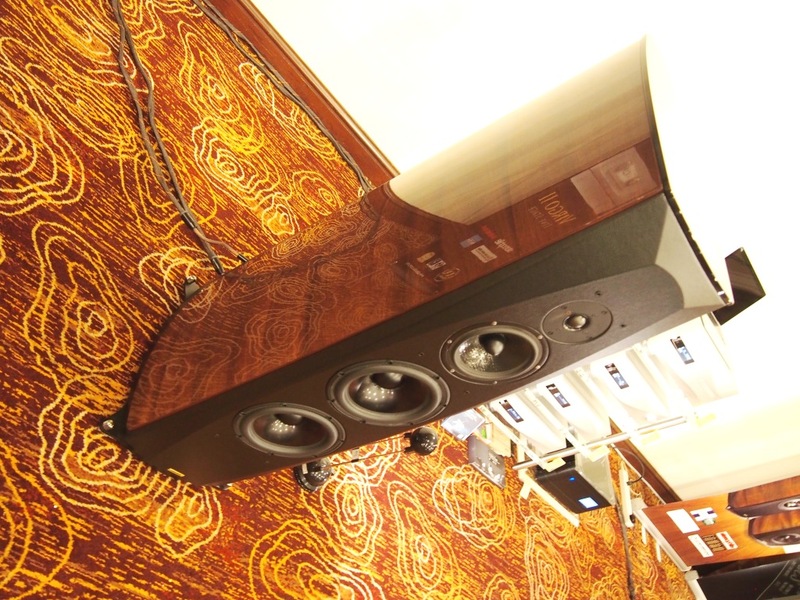 Again, not too bad sounding at all, but that hefty price tag, means the high performance expectations will not be fullfilled. I kinda like the new ARC GS series look tough. 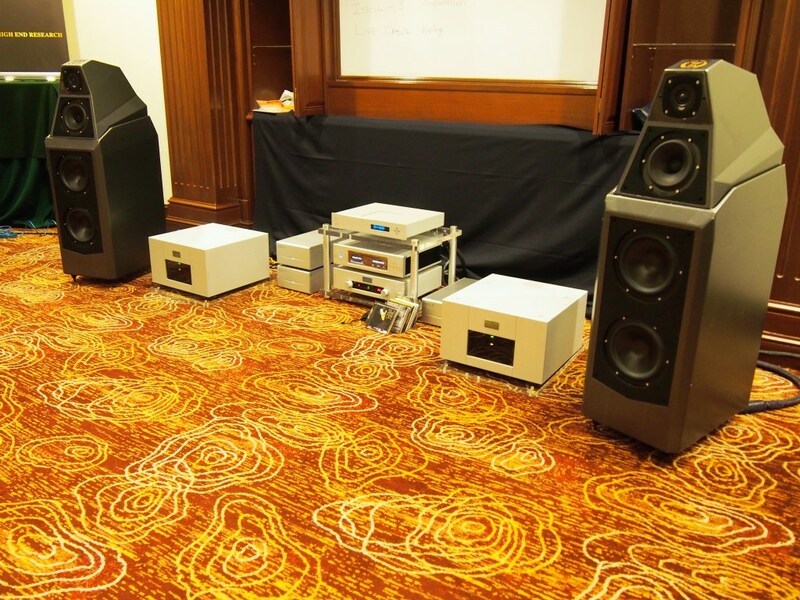 More KLIAVS system demo sonic experience to come on Part 2, stay tuned!